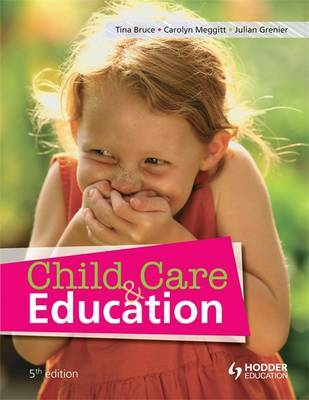 Turn students into professionals with our best-selling level 3 Child Care and Early Years textbook. This bright, colourful and appealing textbook is written by a team of brilliant authors who clearly explain difficult ideas in simple terms. Fully updated with the latest specifications, this textbook is ideal for learners on all Level 3 programmes, including those studying the Level 3 CYPW Diploma with any awarding body - BTEC, CACHE and City and Guilds. - Shows how knowledge and ideas can be used in real-life settings with Case Studies and Practice Tips features. - Ensures learners are fully prepared to get the best grades with the Assessment Checklist and the Assessment Practice features. - Includes a comprehensive mapping grid that links all content to all NQF and QCF qualifications from BTEC, CACHE and City and Guilds.